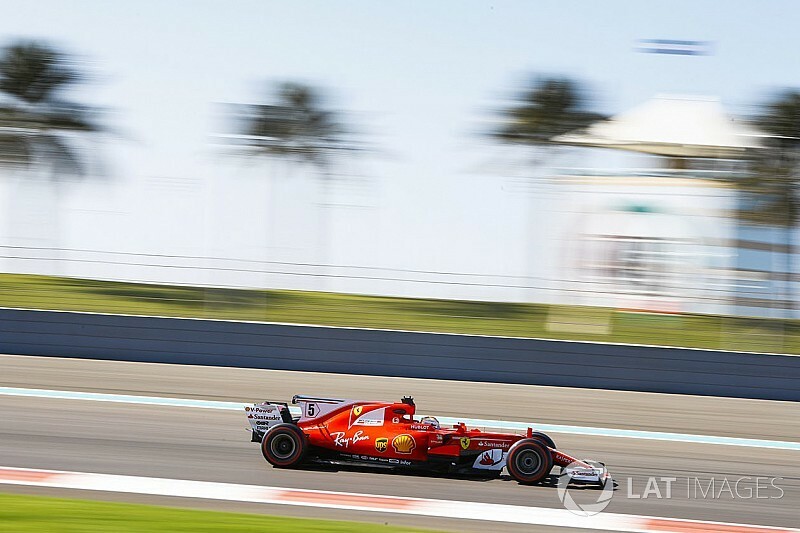 Sebastian Vettel and Ferrari ended the final Formula 1 running of 2017 fastest as Pirelli's post-Abu Dhabi Grand Prix tyre test concluded on Wednesday. Vettel set his 1m37.551s on the new hypersoft tyre in the morning, and the time was not beaten. The Ferrari driver caused a brief red flag earlier in the day by stopping on track, but was soon running again. 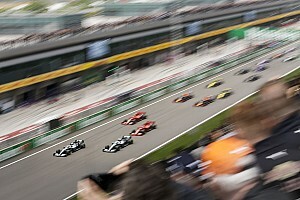 Valtteri Bottas and Max Verstappen were second and third for Mercedes and Red Bull respectively, with Sergio Perez and Esteban Ocon alternating in the Force India and taking fourth and fifth. 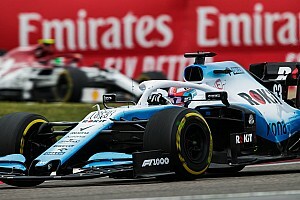 The main intrigue of the day was Williams evaluating both Sergey Sirotkin and Robert Kubica. Sirotkin drove for the majority of the day and set his best time of 1m39.947s on the soft tyre, placing him 10th. Kubica bolted on hypersofts for a late run and lapped in 1m39.485s, 1.9 seconds off Vettel's pace. He ended the test seventh behind Carlos Sainz's Renault. Stoffel Vandoorne's day was interrupted by damage from an incident at the Turn 19 left-hander towards the end of the lap. He resumed after repairs and went eighth, ahead of Haas driver Kevin Magnussen. 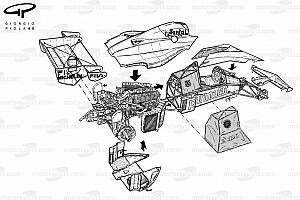 McLaren was the only team running two cars at the test, as it made up for the cancelled Interlagos session called off a fortnight ago due to security concerns at the Brazilian GP venue. Its reserve driver Lando Norris conducted development work for Pirelli and was 12th quickest. On the day its new tie-up with Alfa Romeo was announced, Sauber was 11th with likely 2018 signing Charles Leclerc. Brendon Hartley and Pierre Gasly shared the Toro Rosso and completed the field.